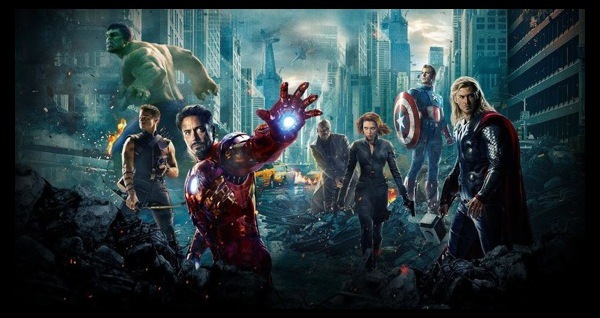 The awesome movie website Film-Book.com is sponsoring a contest for a free copy of The Avengers on Blu-Ray. All you have to do is sign up in the widget below either with Facebook or an email address. Then, complete the required entries. The contest ends on November 20, 2012 at 11:45pm, and a random winner from all the contestants will be drawn. So sign up right now with the Rafflecopter widget below. Film-Book dot Com is a movie/film website about the film world. Film-Book dot Com was created to provide concise coverage on the film world. Film-book.com categories include Film Reviews, Celebrity Pictures, Movie News, Television Show Reviews, DVD Reviews, Blu-ray Reviews and many others. Do you want a free Blu-Ray? Will you sign up for the contest? The funny thing is, if I won, it would be my first Blu-ray. I already have my 3D Bluray. Watching it tonight! I'd probably need to own a Blu-Ray player first.